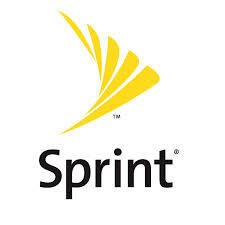 Please check to be sure you have a good Sprint coverage in your area. Of at least $700 will entitle you to one year of no data caps or throttle, unlimited Sprint 4G LTE data plan with ZTE Warp Connect hotspot modem data plan, then a donation of at $550 per year thereafter. Advanced meets affordable with this unlimited 4G-only LTE mobile hotspot! The ZTE Warp Connect hotspot is perfect for staying connected on a budget. This 4G LTE only hotspot is small, yet mighty. 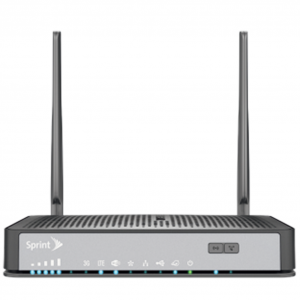 You’ll be able to connect up to 10 Wi-Fi devices simultaneously and enjoy long-range Wi-Fi, both indoors and out. 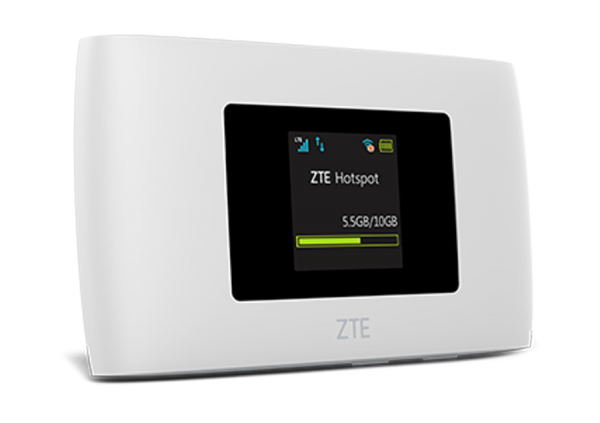 The ZTE Warp Connect hotspot gives you hours of connectivity while on-the-go. 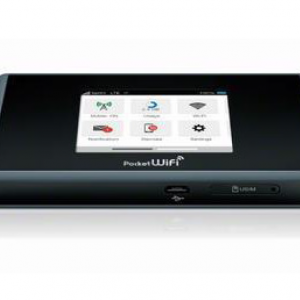 The Mobile Hotspot allows you to enjoy 4G LTE connectivity on any WiFi-enabled device with the touch of a button. It’s small enough to fit in the palm of your hand, and it’s powerful enough to connect up to 10 WiFi devices and last up to 10 hours on a single charge. With advanced built-in security options, you have the full control over who shares your connection so that your data stays protected no matter where you go. It comes with a limited one year manufacturer’s warranty.